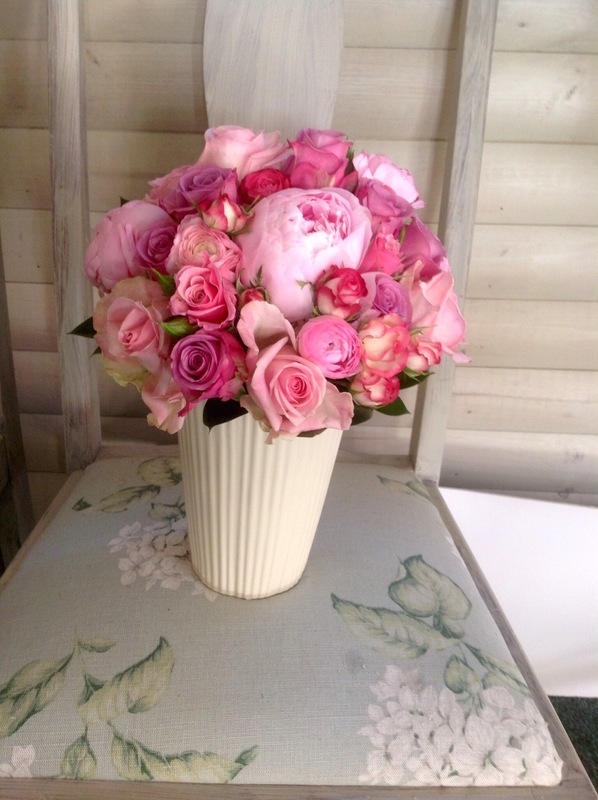 They were so beautiful and just made the day! 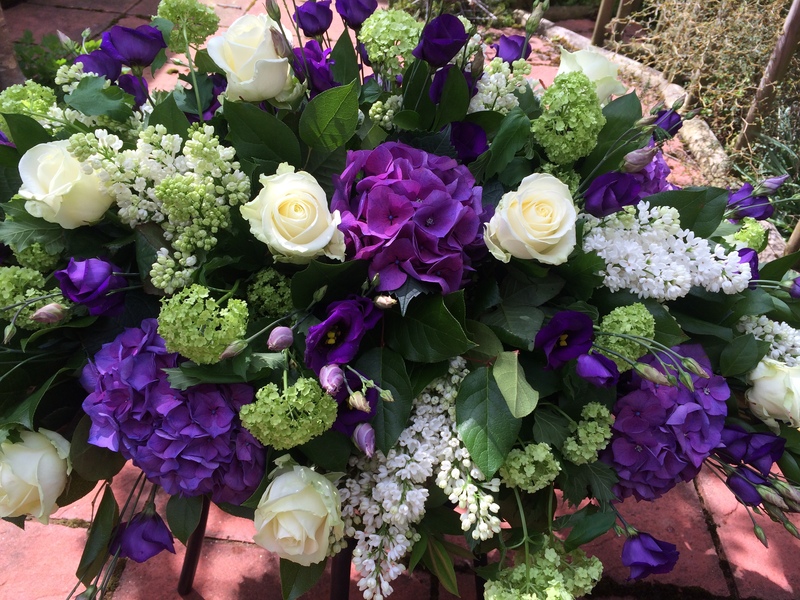 Thank you so much dawn for my wedding flowers! 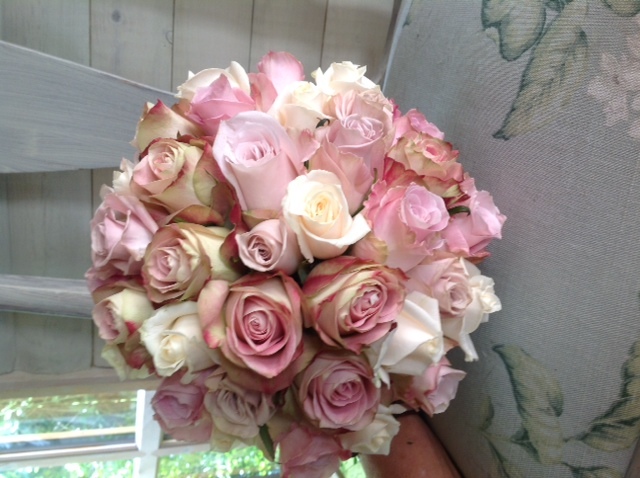 They were so beautiful and just made the day! 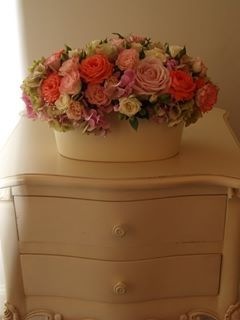 You matched the colours and everything I wanted! 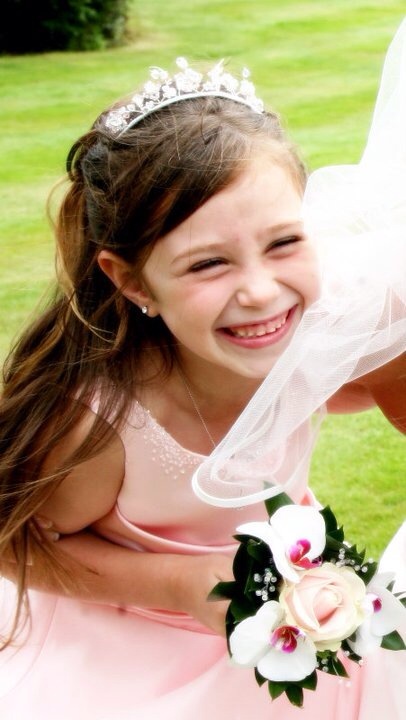 The wee flower girl wants were awesome and such a lovely thing for then too keep! 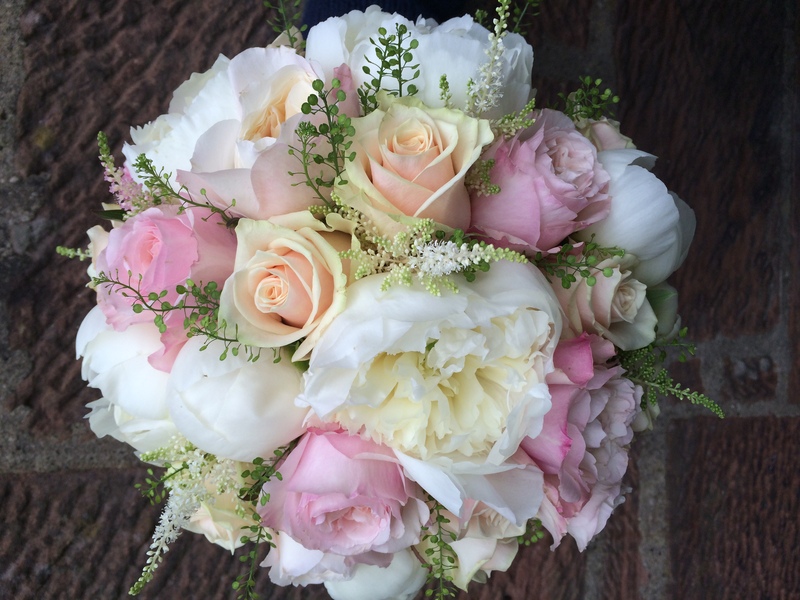 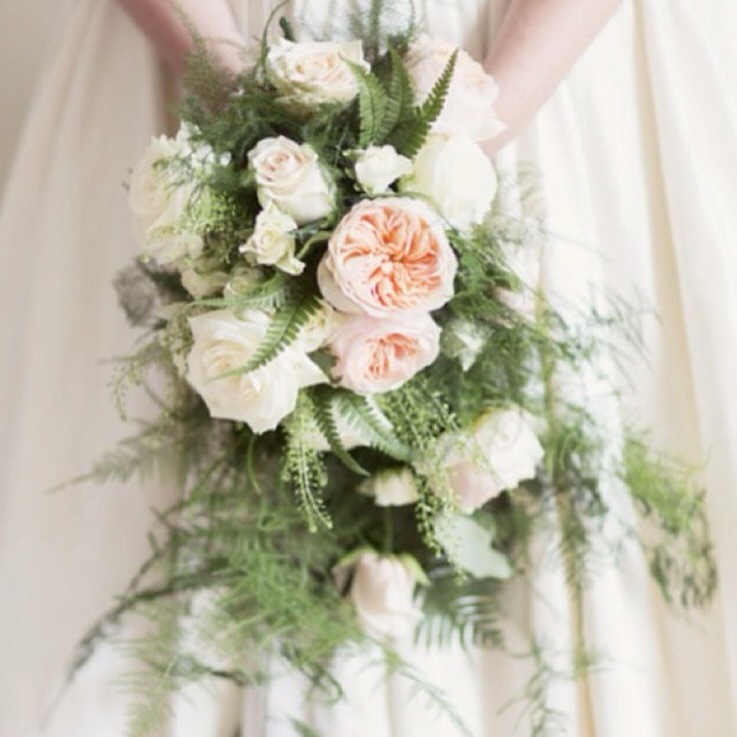 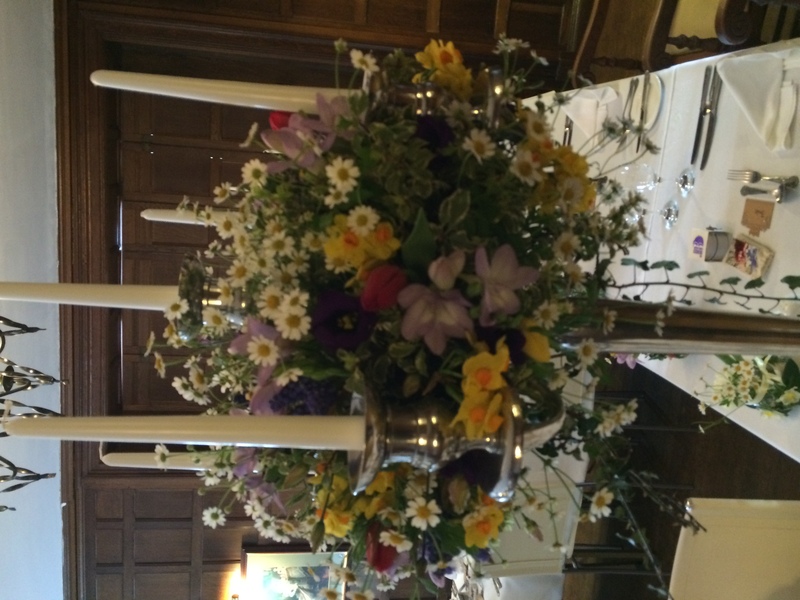 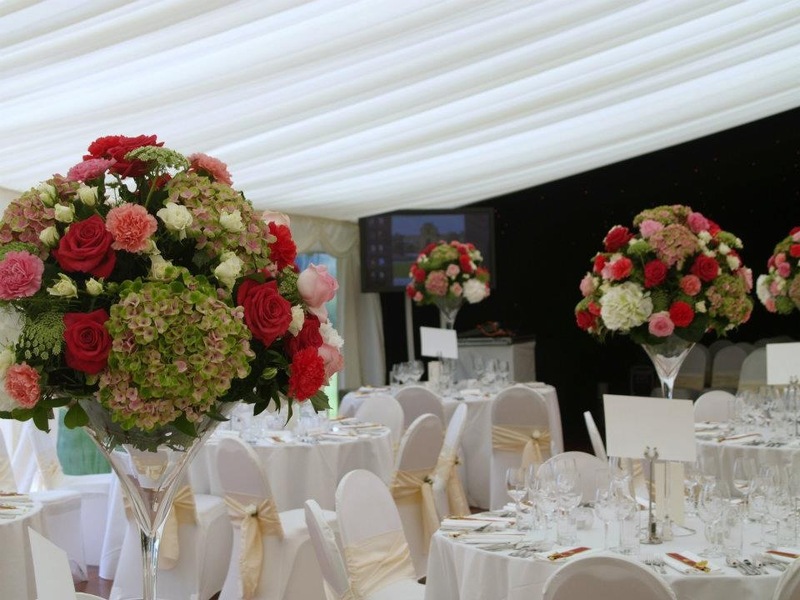 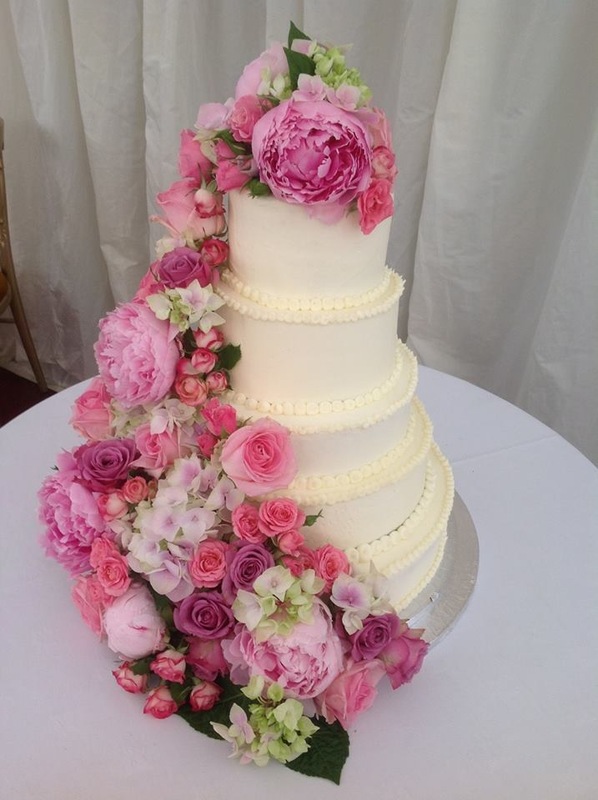 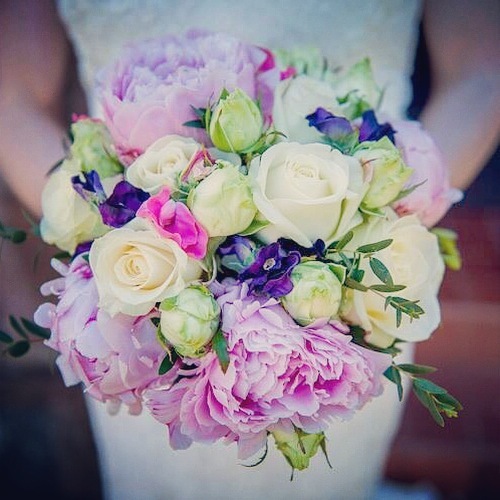 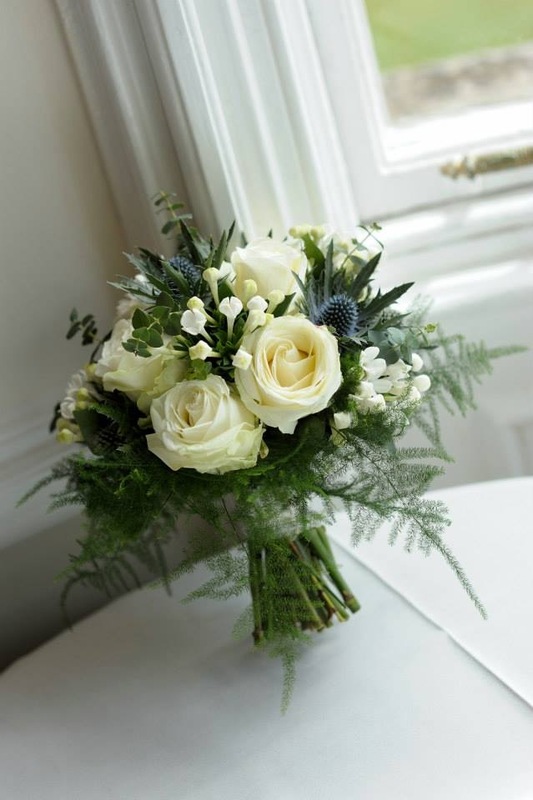 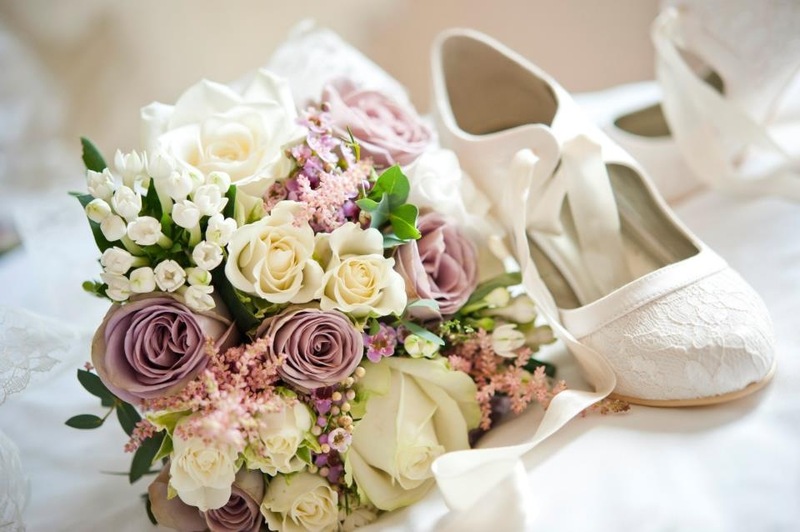 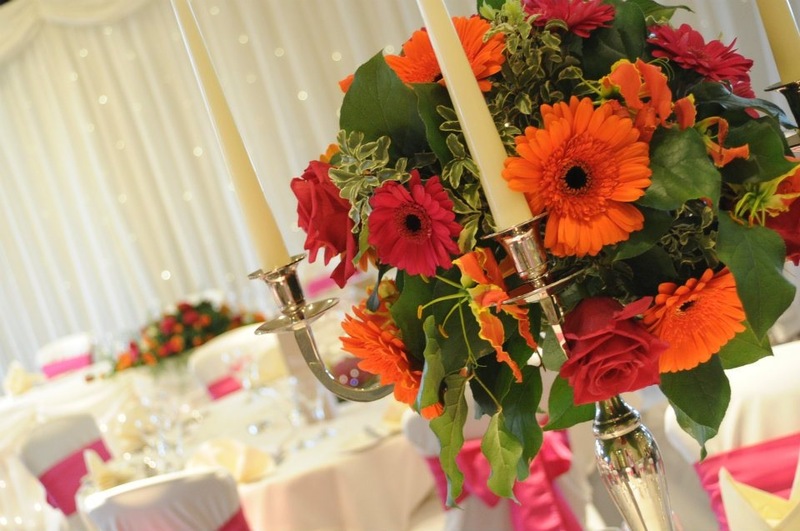 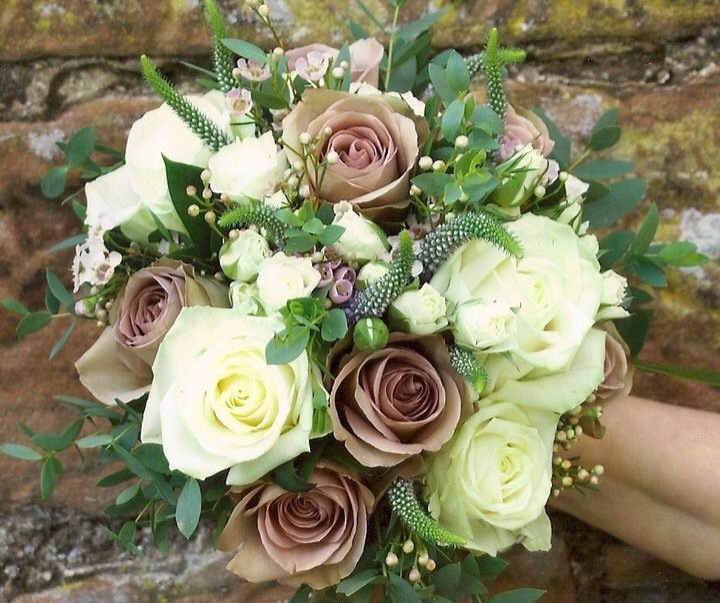 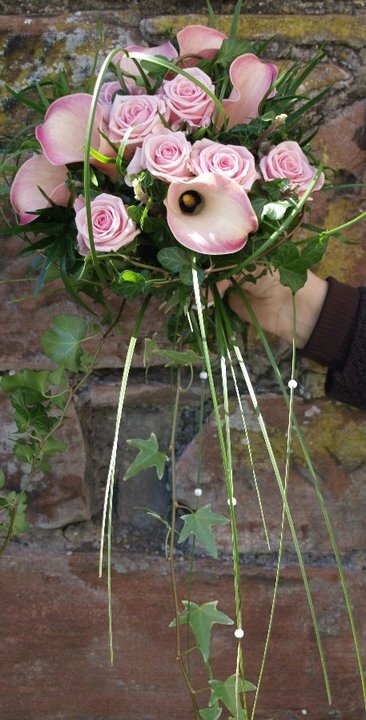 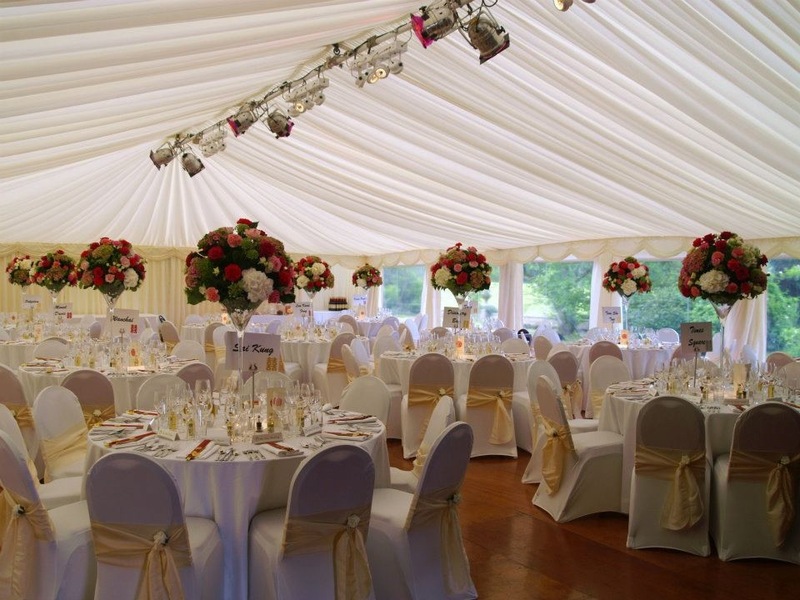 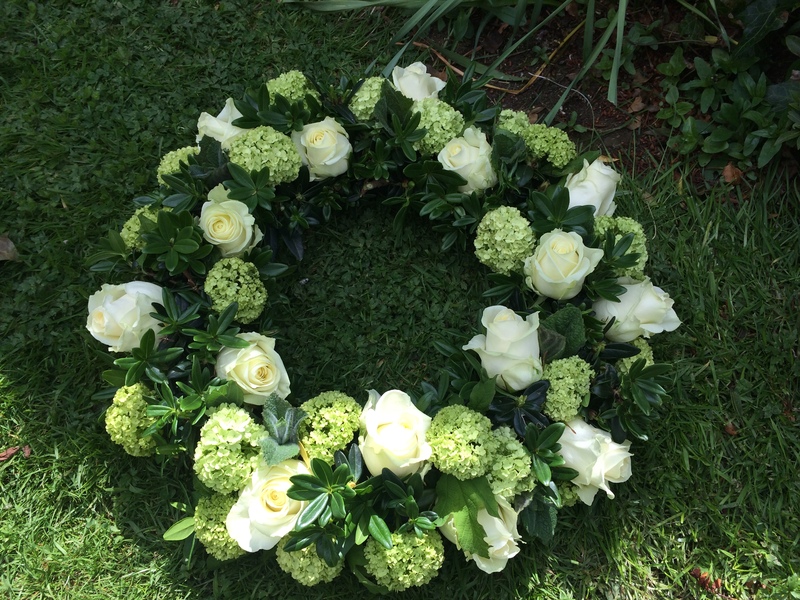 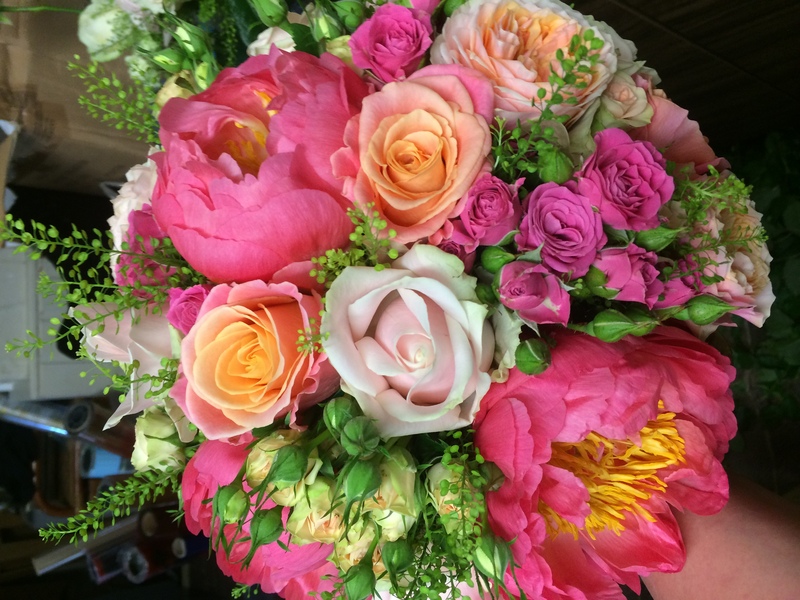 The design team at Blooms Florist, led by Dawn Robson provides wedding, event and funeral flowers all over the UK. 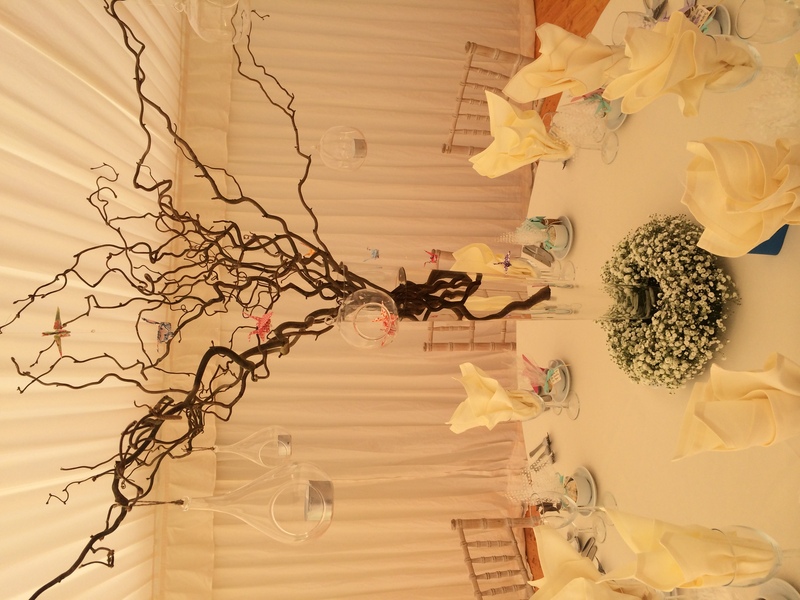 Our new service, 'Twisted Willow', offers the most beautiful artificial flowers which are versatile to make any function amazing.